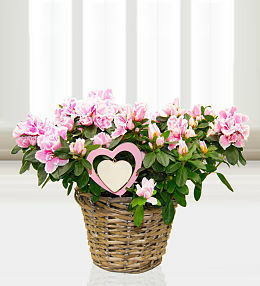 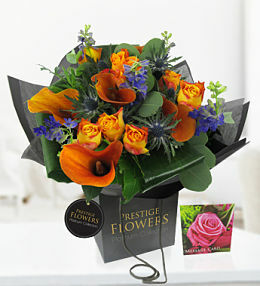 When it comes to sending flowers to Glasgow, the Prestige Flowers team puts quality and customer satisfaction first. 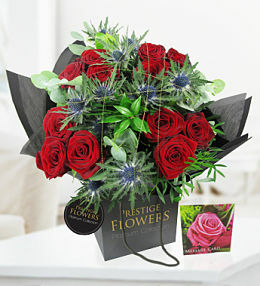 Browse through our selection of fresh flowers available for delivery in Glasgow, Scotland and you are sure to find just the perfect gift for that loved one or friend abroad. 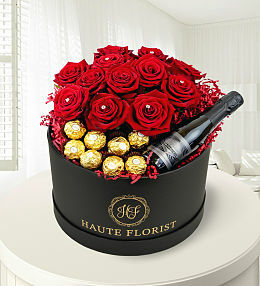 There is an option to add a little something extra to your order, from a bottle of wine to a cute cuddly bear - it&apos;s a great way to complete a special gift. 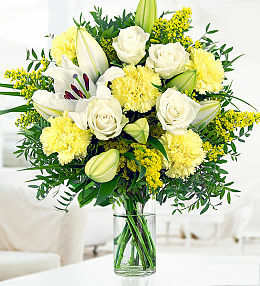 No matter the occasion, we have the perfect bouquet, from rose and lilies to gerberas and carnations, there are flowers to suit any taste. 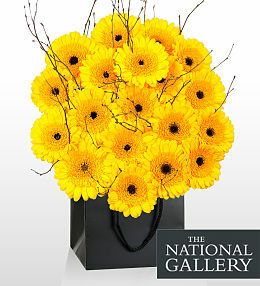 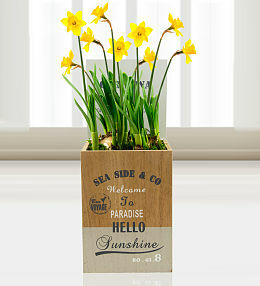 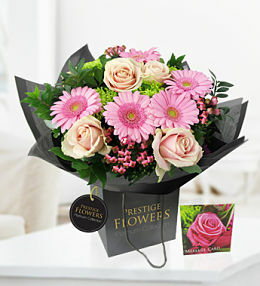 When you send flowers to Glasgow, simply place your order before 9pm in order to ensure next day delivery. 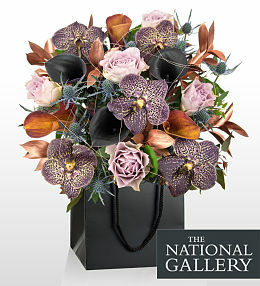 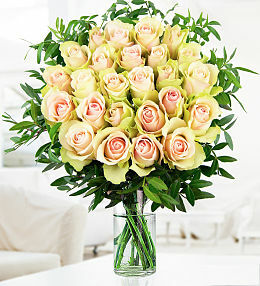 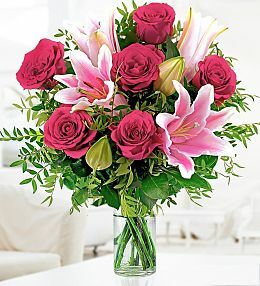 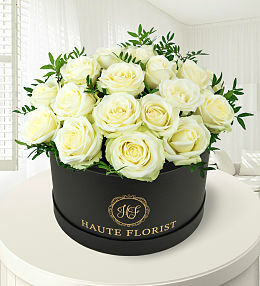 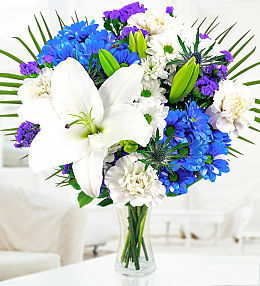 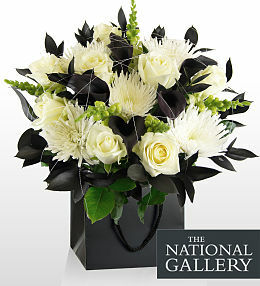 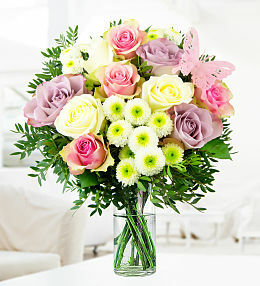 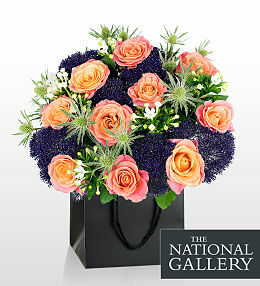 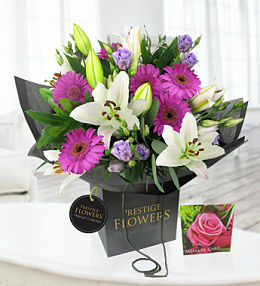 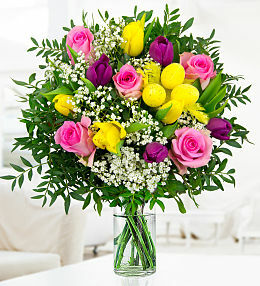 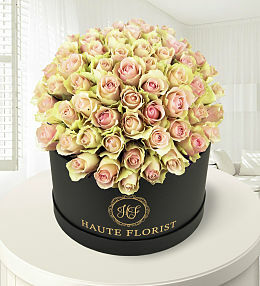 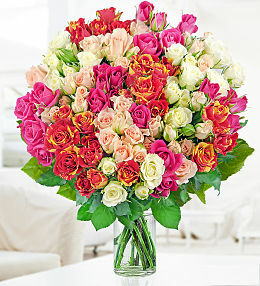 Send beautiful flowers to family and friends in Glasgow - Our Rose and Lily bouquet is perfect for any occasion. 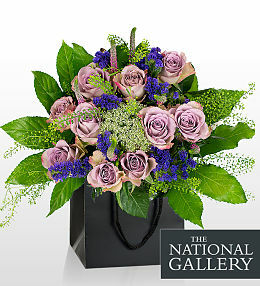 Order by 9pm for next day delivery. 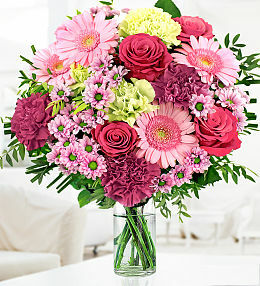 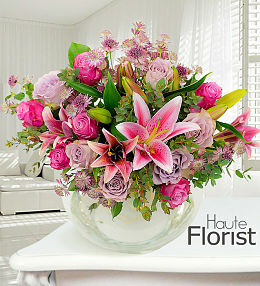 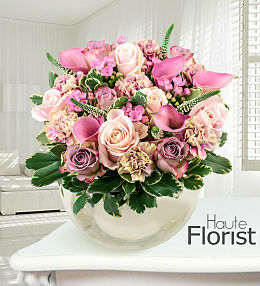 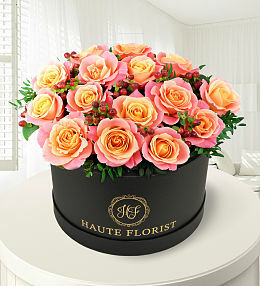 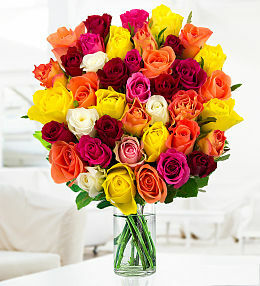 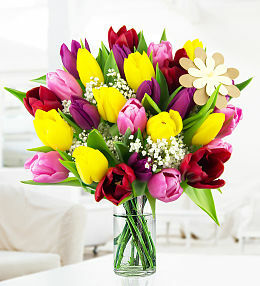 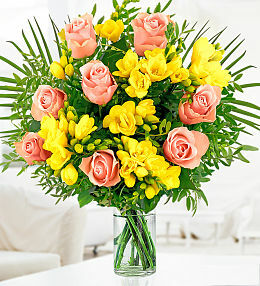 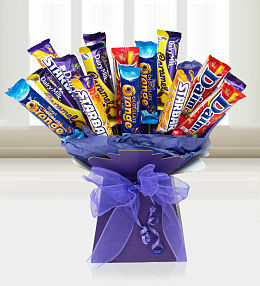 Say &apos;Happy Birthday&apos; with a beautiful bouquet of flowers. 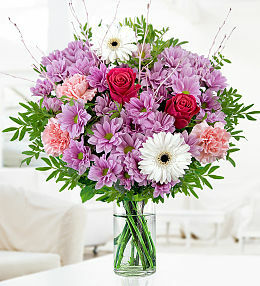 Show them just how much they mean to you with flowers. 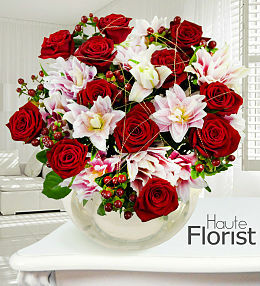 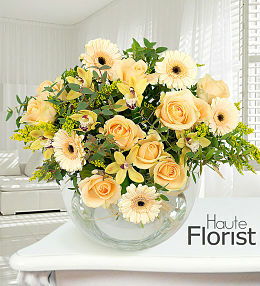 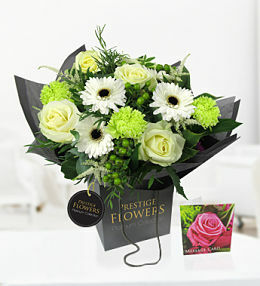 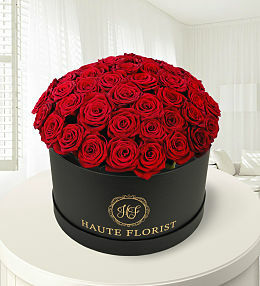 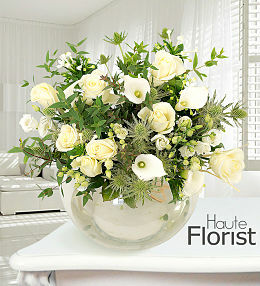 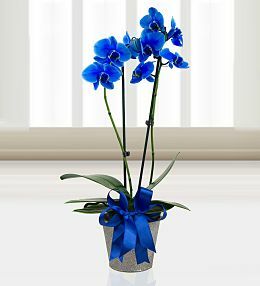 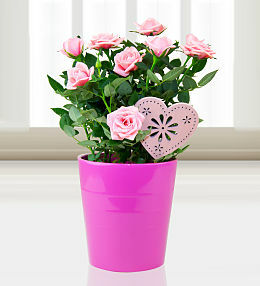 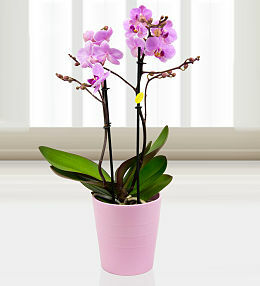 Sending flowers to Glasgow is made easy with Prestige Flowers. 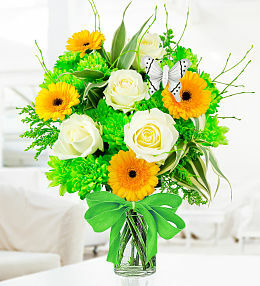 Simply place your order by 9pm for next day delivery to Glasgow, Scotland. 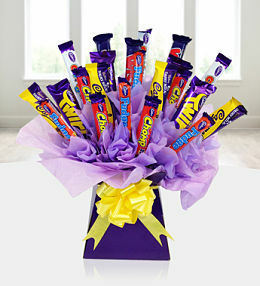 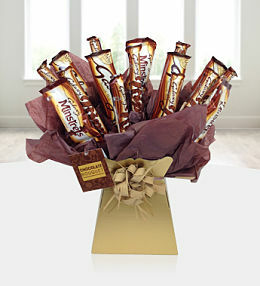 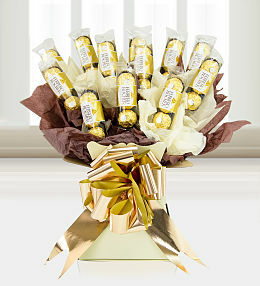 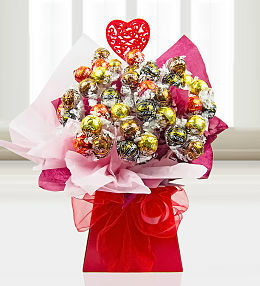 Many of our bouquets come with a free box of chocolates, the perfect way to compliment your gift. 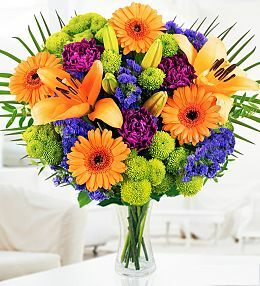 We have flowers for all occasions, whether it be for a birthday, get well soon gesture, or even &apos;just because&apos; - there is a bouquet to suit any taste.